2016 marked a big year for Cal LeGrow. A new image, new brand, and most importantly, a much needed new look for their 20,000 square foot building on Higgins Line. 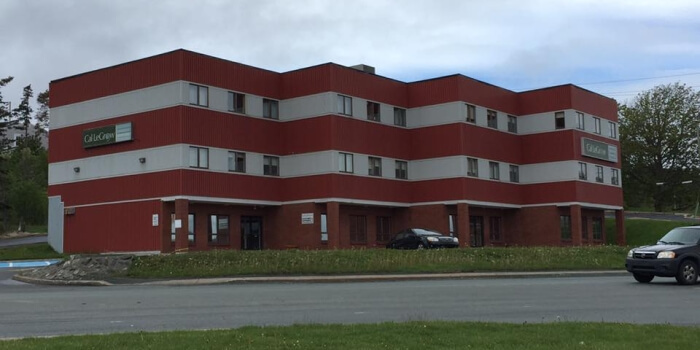 With their new logo resembling an iceberg, the renovation project captured similar elements throughout the exterior including new white siding, a fresh coat of paint for the brick wall, and custom built wooden flower beds. 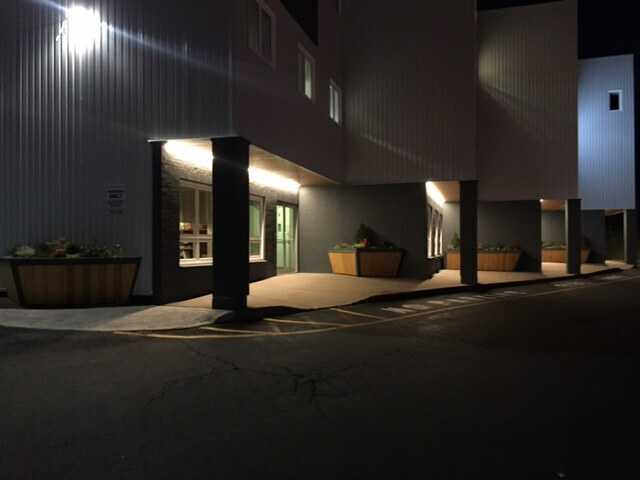 An important feature that often gets overlooked is exterior lights at night. Buildings are able to come ‘alive’ at night and creates a new sense of place. 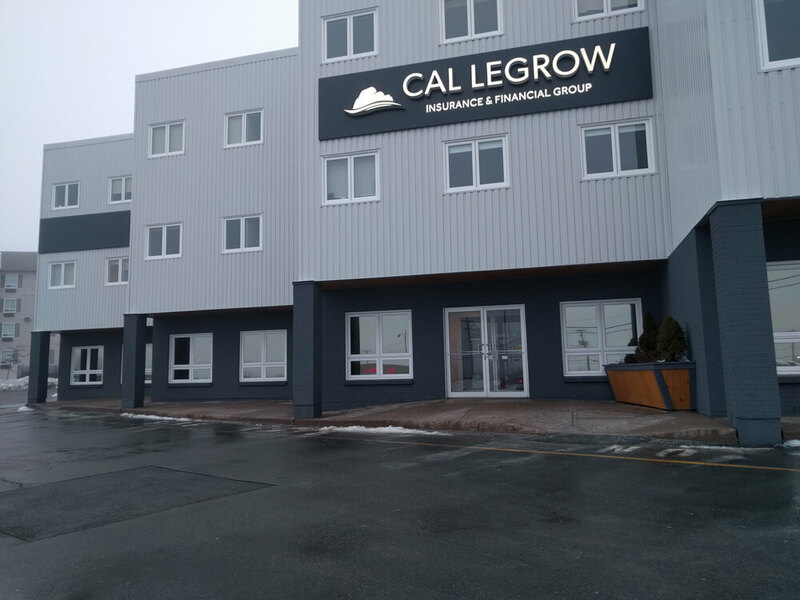 We installed LED lights to the front of the building to help showcase Cal LeGrow’s new image.